Today we take a look back at Susan & Dima’s wedding. 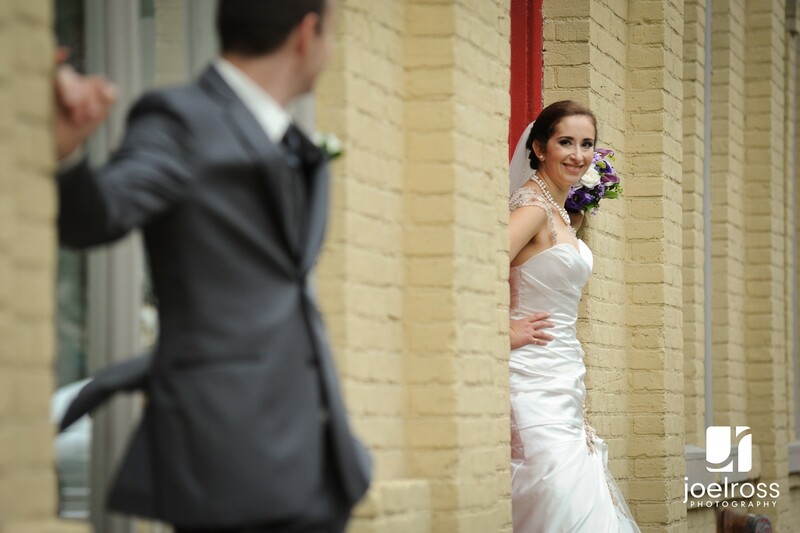 Special thanks to Joel Ross Photography for capturing their day so perfectly! You really went above and beyond and we can’t say thank you enough! The additional decor for the candy buffet and all the extras you had supplied for us did not go unnoticed and we really appreciate all the extra details you provided for us just to make everything look even more amazing. To see more from their wedding, check out their gallery on our site HERE!